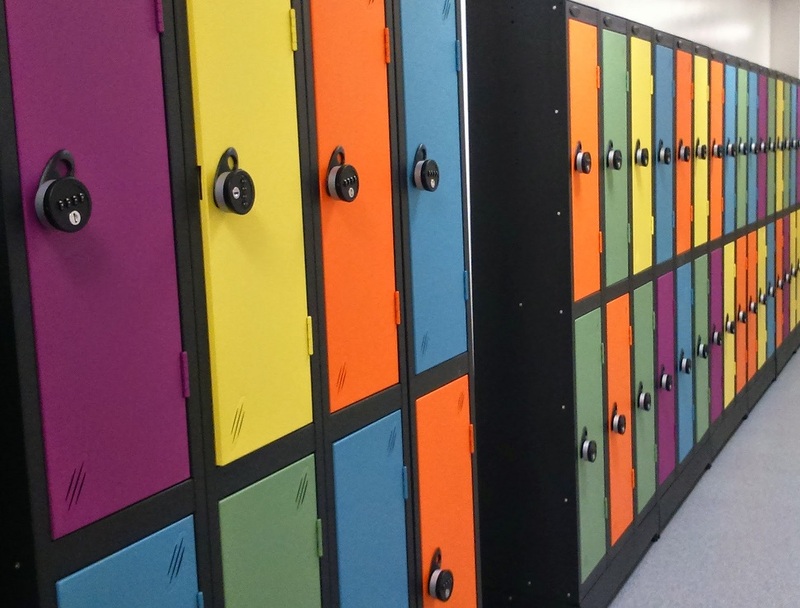 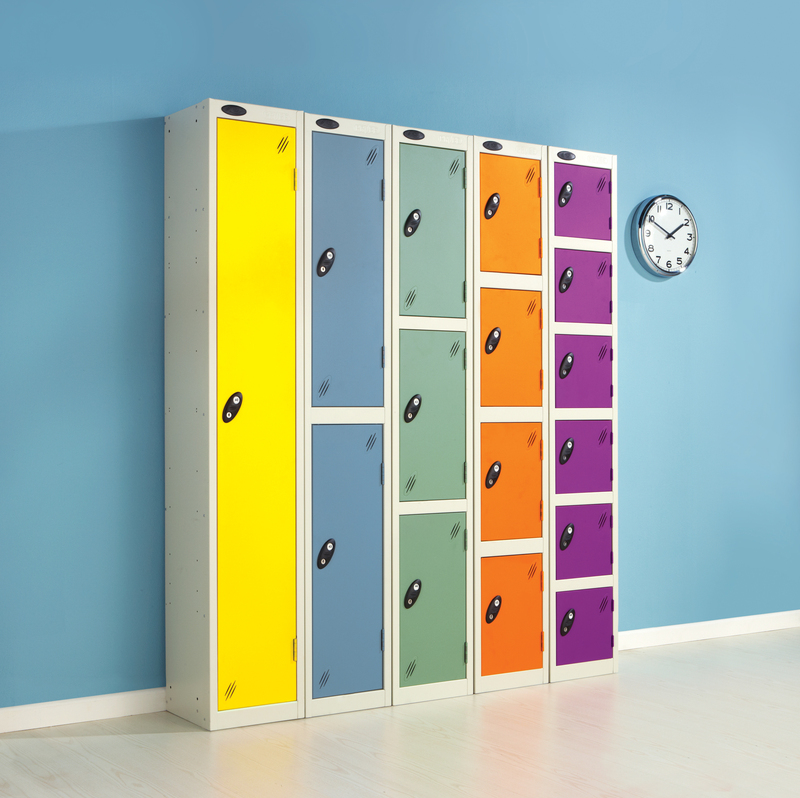 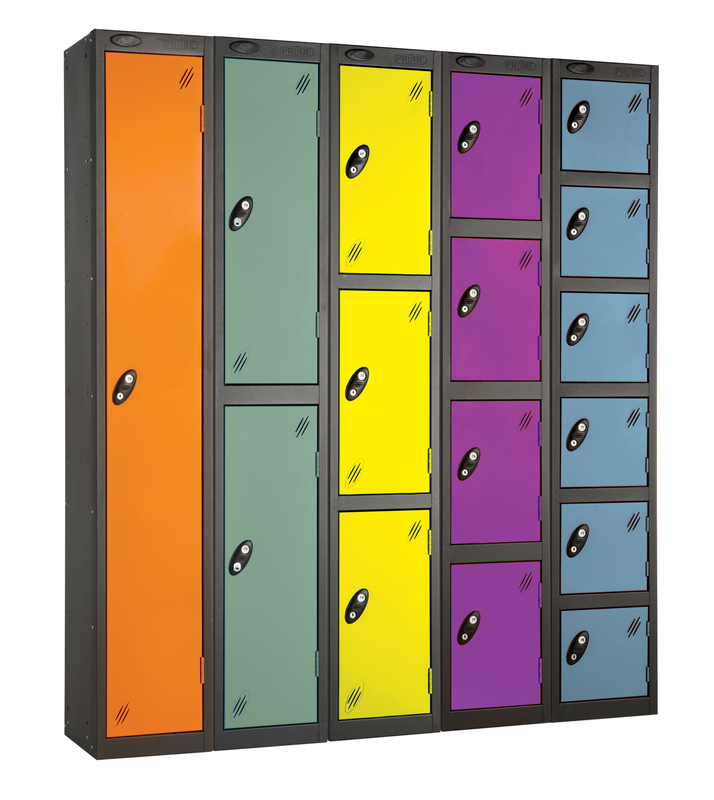 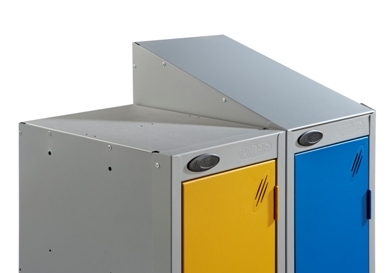 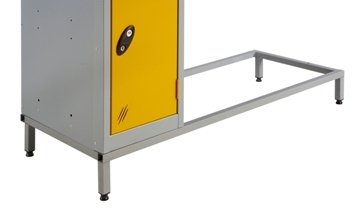 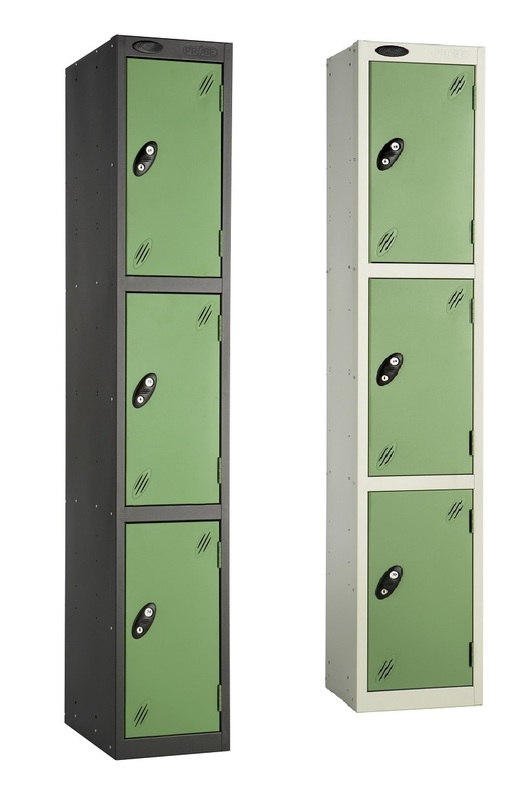 Three Compartments Steel Colour Range Locker From Probe. 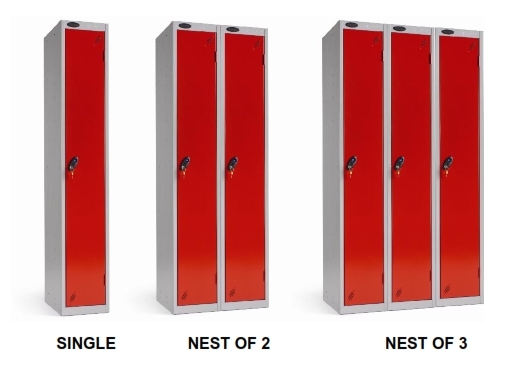 3 different sizes and also in nests of 2 and 3 units to offer even better value for money. 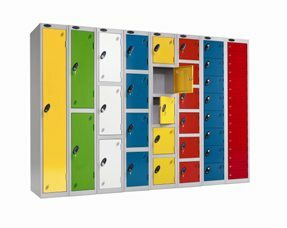 With a range of locks and options.